My name is Jaquelle, and I'm a teenager. I like football movies, sushi, and dark chocolate. But the biggest, most crucial, most significant thing about me is that my life’s task is to follow Jesus. He is the One who changed my life. It’s for teenagers eager to reject the status quo and low standards our culture sets for us. It’s for those of us who don’t want to spend the adolescent years slacking off, but rather standing out and digging deep into what Jesus says about following him. 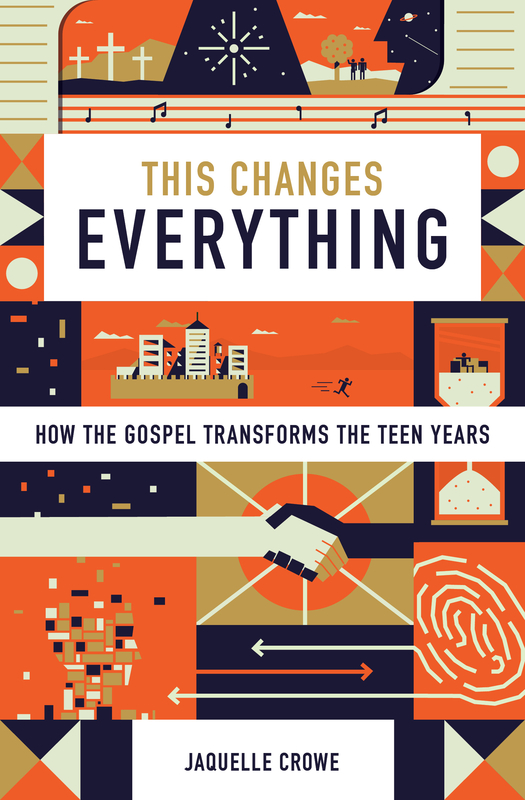 This book will help you see how the truth about God changes everything—our relationships, our time, our sin, our habits, and more—freeing us to live joyful, obedient, and Christ-exalting lives, even while we’re young.